Light Duty Conveyor Belt – Standard Industrial Inc.
Light duty conveyor belt have a wide range, to suit almost all the Industries under roof. Our light duty industrial conveyor belts are manufactured with various base fabrics like polyester, nylon, cotton, etc., and surface coating with PVC/PU/PE/TPE, etc. These belts are available in White, Green, Black or any other color according to the specific requirement, up to 4000 mm wide. We supply a wide range of Light Duty Conveyor Belts suitable for the logistics sector and airports. They are low noise, low elongation, center abrasion resistant and easy to install. They are widely used in supermarket, warehouse, postal package, distribcenter, airport check-in area, security check etc. 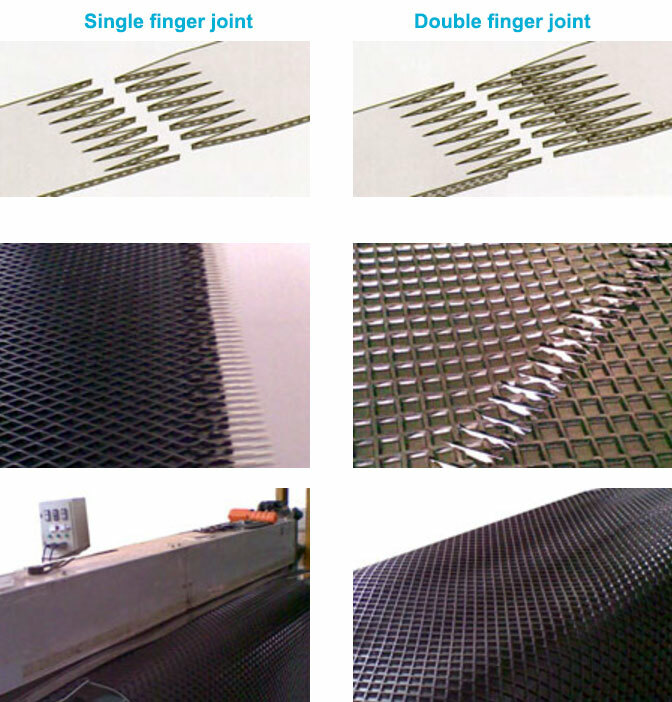 Light Duty Conveyor Belts for food industry are excellent resistant to oil and fat, non-toxic, healthy and easy to clean. The type of belts conforms with FDA, USDA and EU regulations, can be used in many applications in the following industries: bakery, confectionary, meat and poultry, fish, fruit and vegetables, dairy, agriculture etc. 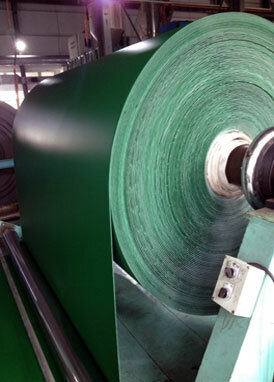 Light Duty Conveyor Belts for tobacco industry are chemical resistant, abrasion resistant, have good performance at both high and low temperatures. 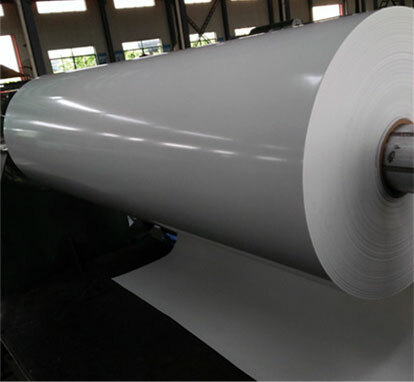 The type of belts conforms with FDA, USDA and EU regulations, widely used in tobacco industry, from the tobacco harvest to the finished cigarette, and fulfill the tobacco industries regulations for pyrolysis. We also supply Light Duty Conveyor Belt for other application, such as wood, marble and stone, textile, sports, automobile and tyre and so on. This type is the most common method. This method is used mainly at marble conveyor belt, especially multi-plies belt types. 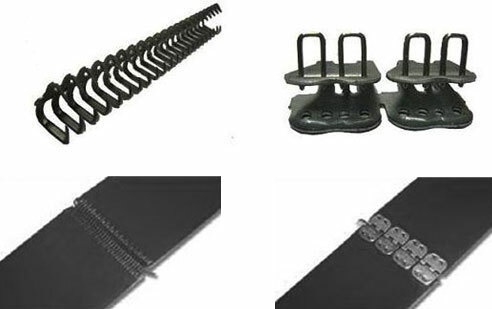 Hook fastener and clamp fastener are available for this joint method.